People looking for non irradated spices and herbs will find good news and bad news. Irradiated herbs and spices sold separately carry an official seal and information about irradiation. However, if they are used as ingredients in other food products, these products do not have to be marked. Why Do Herbs Get Irradiated? Irradiation kills microbes, pests, and bacteria in food products. Manufacturers use the process to lengthen the shelf life of their products. Food irradiation is a simple process. The food is packaged and then placed on a conveyor belt where it moves through a special machine. While it is in the machine, it is subjected to enough radiation to kill microbes. The amount of irradiation depends on the food involved. It is then ready to be shipped. To avoid accidentally use of herbs that have been irradiated, choose certified organic herbs and spices. 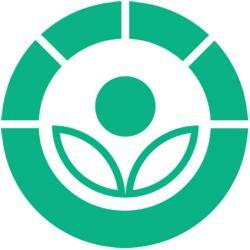 By law, organic items cannot be irradiated. So, for example, by buying organic spaghetti sauce one is sure that the basil and oregano used in the sauce were not exposed to radiation. Herbs that are not exposed to radiation are very safe and do not have any of the potential adverse health effects of radiation, explains Mercola. Irradiation was approved by the Food and Drug Administration (FDA) in 1963, and there are around 40 food products that are irradiated according to Mercola. The FDA requires that the package be labeled with a special international Radura seal and labeled with a sentence which states the food was treated with irradiation. Many organizations, like the Organic Consumers Association, are demanding labeling by Radura also for food containing irradiated ingredients. If people go to the store and pick up a jar of dried basil and it is not marked with the irradiation symbol, they can be confident that the herb is non irradiated. Laws and requirements change often, however, and it is important to keep up with the changes. There may be some point in the future where herbs will not have to be marked. Consumers can find non irradiated herbs at almost any natural or health food store. If not, the Internet is an almost unlimited source of certified organic foods, spices, and herbs. Mountain Rose Herbs carries many herbs and spices that are available in bulk directly online. Their herbs are not irradiated and are certified organic by Oregon Tilth Certified Organic. The company gives discounts for bulk ordering. Aayur Med is an international supplier of organic products include 300 herbs, spices and food, delivering also to the USA. The herbs and species are certified by OneCert under the National Organic Program (NOP) of USDA, as well as European and Indian certification. The herbs are available as whole, crushed, cut, or ready made for use in tea bags, and are delivered in packs ranging from 15 gms to one kilo. Send an enquiry by email for details. Starwest Botanicals sell USDA certified herbs in bulk. Their extensive list of organic herbs are indexed aphetically, and carry the USDA organic seal, with few exceptions. To be sure that the herbs are non irradiated, choose only herbs carrying the USDA seal. Herbs can be purchased by the ounce or by the pound to make sure they are always fresh. Herbs can be ordered online with free delivery for amounts over $75. This company sells 75 herbs that are certified organic by Quality Assurance International under NOP of USDA. Monterey Bay Spice Company sells 75 herbs that are certified organic. Products are available in quarter or one pound packs, and can be purchased online; bulk orders are also possible. 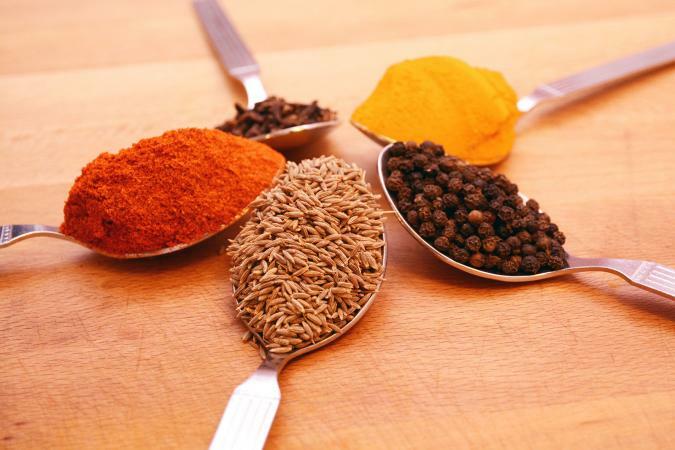 Pacific Botanicals offer herbs and spices from a variety of sources. Their organic grown (OG) range is certified by Oregon Tilth Certified Organic. They also offer wildcrafted (WI) herbs collected form the wild, and those grown without chemicals (GWC) sourced from organic farmers who opted out of the certification program due to its cost. To ensure herbs are non irradiated choose those marked OG, from their wide range. Online orders are for amounts above $50, and by fax, call-in, or mail for orders above $100. Herbs can be used in cooking and are also a great way to handle many minor health needs or illnesses like colds and flu. WeBMD recommends that people check with their medical advisor when in doubt about using herbs as health supplements. Herbs should be stored in a cool, dry, dark place. It is best to only buy herbs in small quantities enough for a few months because herbs and spices can lose their flavors very quickly. Using organic herbs ensures good health and quells any concerns about irradiation.